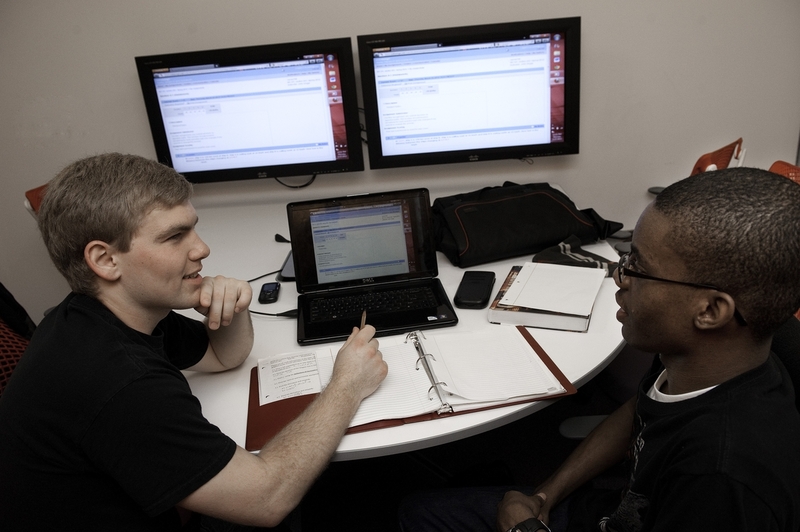 This interdisciplinary minor adds value to many majors, including Biology, Computer Science, English, Foreign Languages, Philosophy and Psychology. Undergraduate students who minor in Cognitive Science must complete 15 hours of courses with a grade of C- or better, including at least three of the five participating disciplines -- Psychology, Neurobiology, Computer Science, Linguistics, and Philosophy (including Logic). The Minor Adviser will determine whether courses transferred from other institutions qualify for the minor. No more than two transferred courses may count toward the minor. Note also that no more than two courses may be "double-counted" toward both the minor and the departmental requirements of a major. Ms. King will obtain the required departmental signatures and submit the form to Registration and Records on your behalf so that a minor degree audit can be added to your record. You should consult with the Minor Adviser, Dr. Catherine Driscoll, during each registration period to ensure that you are making headway toward completing the requirements of the minor.